Sewing machines are amazing inventions, aren't they? They save us hours and hours of time, and many pricked fingers. 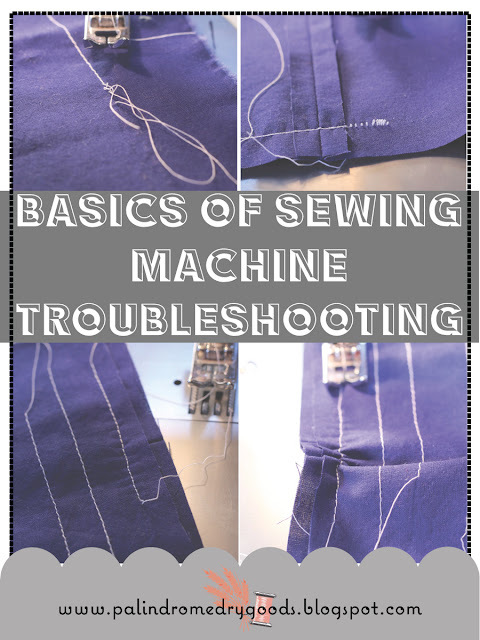 However, when your sewing machine makes jumbles of thread, snaps needles, breaks thread or groans/beeps/squeaks at you, it can be extremely frustrating. Today I'd like to go over three actions that I do every time my machine acts up. I always recommend these steps to my beginning sewing students and I find that they fix the majority of my mechanical issues. I talked a bit about this in this post, but let's talk about it again, because, well, it's important. 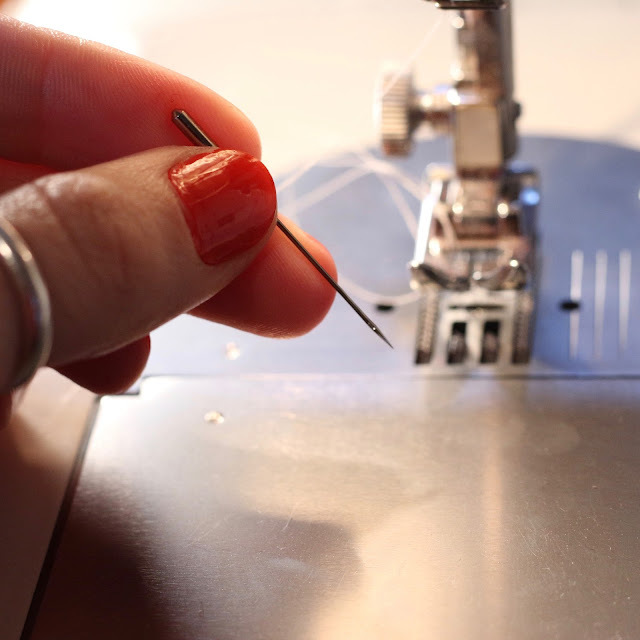 Look at how small your needle is in comparison to the rest of your sewing machine. It's, like, really small, right? Well, it may be small, but it is very, very mighty. This is especially true for new machines. If you have a brand new sewing machine, chances are it has a computer in it and sometimes that computer gets confused. I have helped so many new students, with brand new sewing machines, learn how to use them and I have found that sometimes the problem was solved by simply turning the machine off, and then turning it back on again. Unfortunately, this rule doesn't apply so much for those of us with older, entirely manual, sewing machines. 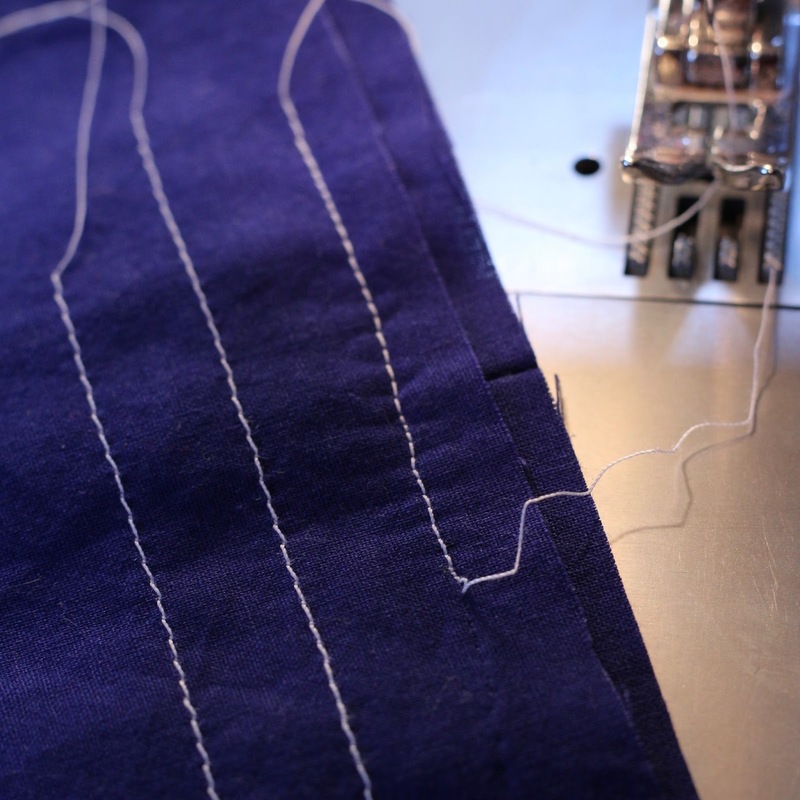 Most new machines will beep at you if they're not happy and many of them won't even sew if something isn't right. You may have the wrong type of presser foot on your machine for the type of stitch you've selected, you may have the wrong type of width selected for the stitch, it really could be a lot of things. Turn it off, take a deep breath, and turn it back on. If you're learning how to use your sewing machine, I just heard you groan. "Noooooo. I just got it threaded!". I'm sorry. Take it all out, follow your manual, and do it again. 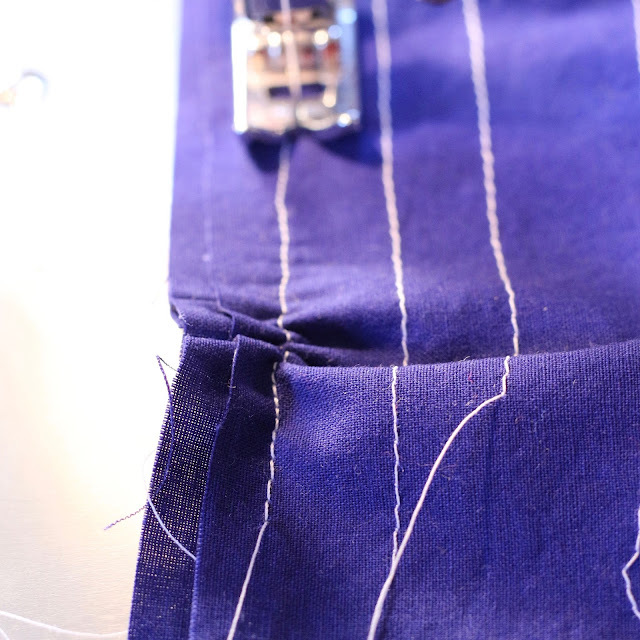 Even as an experienced sewist, I sometimes skip a thread guide, or it comes undone as I'm sewing. 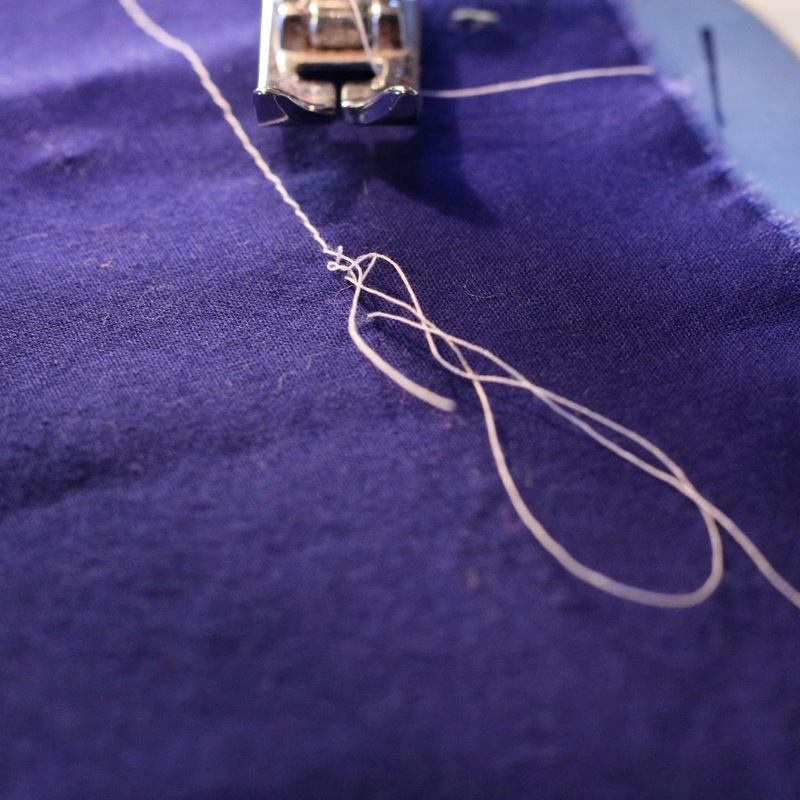 I often have to unthread the top and bobbin threads and re-do it. The good news is, this often fixes whatever thread-disaster or scary noises were happening. Clean and oil your machine. I have a full tutorial on how to do that here. 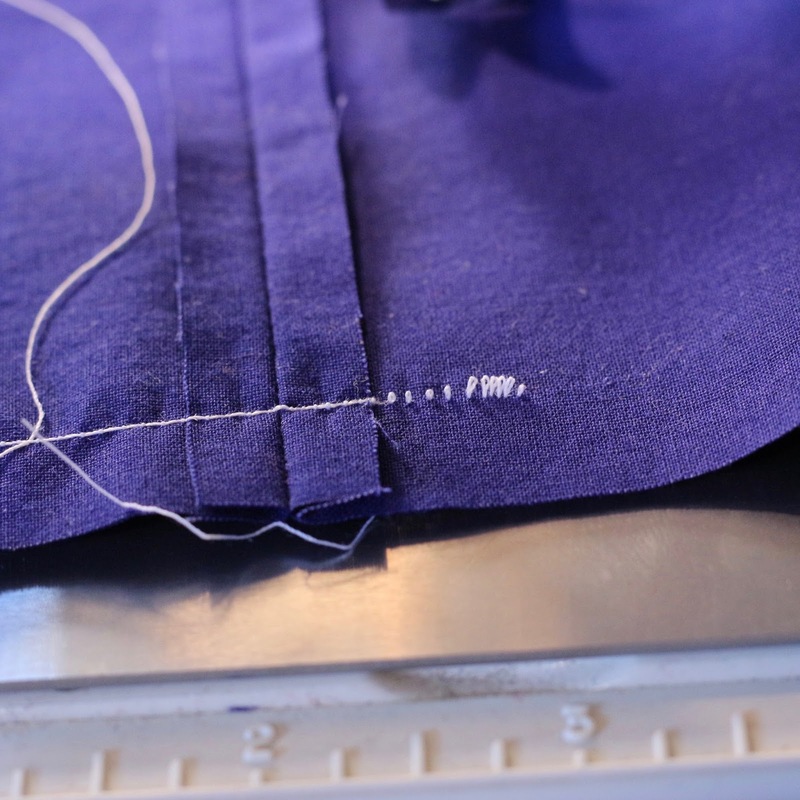 There may be thread and lint built up somewhere in your machine that's causing the issue. Or, there may not be enough oil for two parts to move smoothly. Or you may discover a larger issue like a frayed belt, or a broken gear, which will need to be repaired professionally. Having other problems? Comment below and let me know what's going on, I may be able to help! What advice have you been given for sewing machine troubleshooting? Let's share the knowledge. Thanks for reading, have a lovely week!